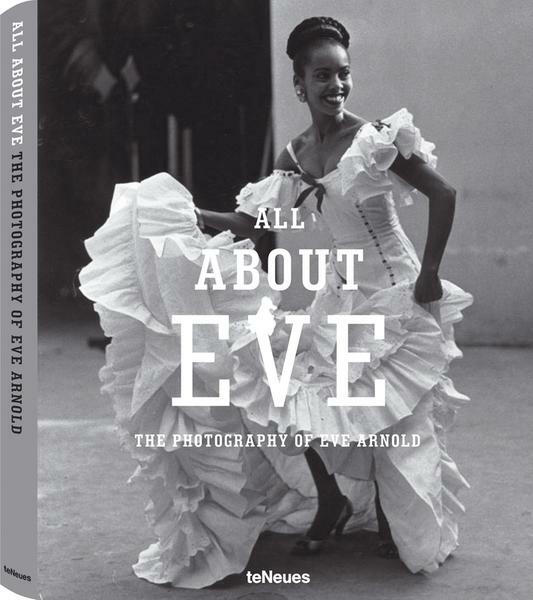 This is a fascinating insight into the life and works of Eve Arnold, with many personal accounts and a vivid history of her work shown through her photography. 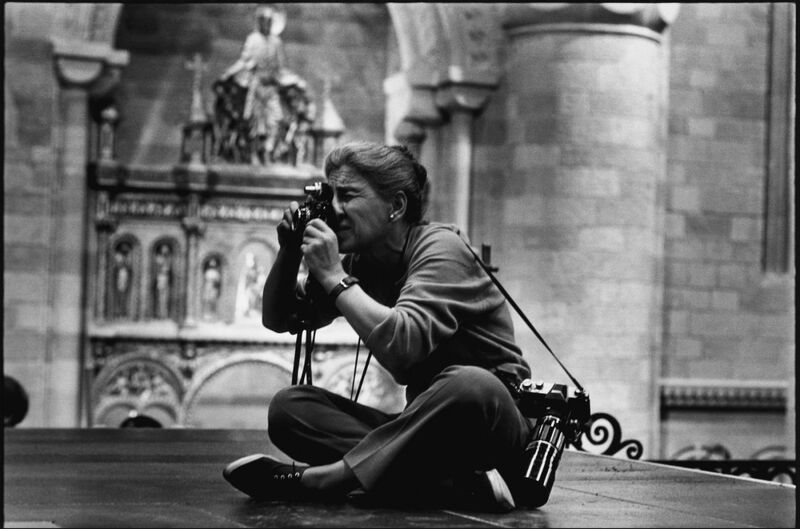 Eve Arnold is an American photojournalist. She joined Magnum Photos agency in 1951, and became a full member in 1957. 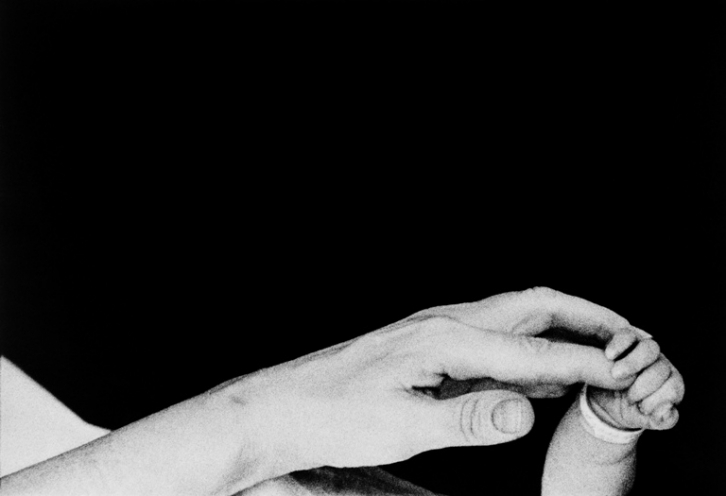 Her interest in becoming a photographer began in 1946, when she worked for a photo-finishing plant in New York City. She briefly learned photographic skills in 1948 from Harper’s Bazaar art director Alexei Brodovitch. She may be best known for her images of actress Marilyn Monroe on the set of Monroe’s last (1961) film, “The Misfits”, but she took many photos of Monroe from 1951 onwards.In her adopted homeland, she was later appointed a member of the Advisory Committee of the National Media Museum formerly the Museum of Photography, Film & Television in Bradford in 1997. Eve Arnolds made her name with sensitive and compassionate photo essays and celebrity profiles for the Life and Look magazines. As the first woman invited to join the New York office of Magnum Photos, Eve Arnold was a pioneer in photography for her generation. Born in 1912 in Philadelphia, Pennsylvania, Arnold began shooting pictures in 1946. 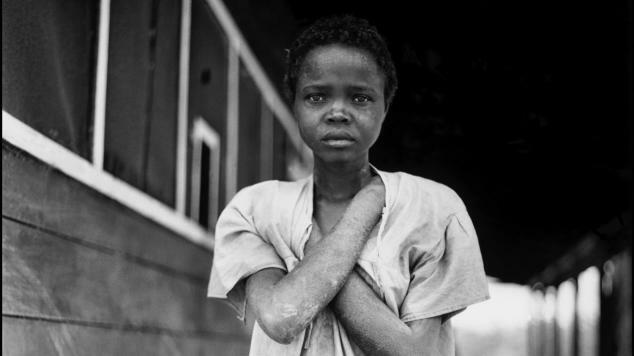 © All About Eve – The Photography of Eve Arnold, published by teNeues, http://www.teneues.com. Photo © 2011 Eve Arnold/Magnum Photos. This is a fascinating insight into the life and works of Eve Arnold, with many personal accounts and a vivid history of her work shown through her photography. 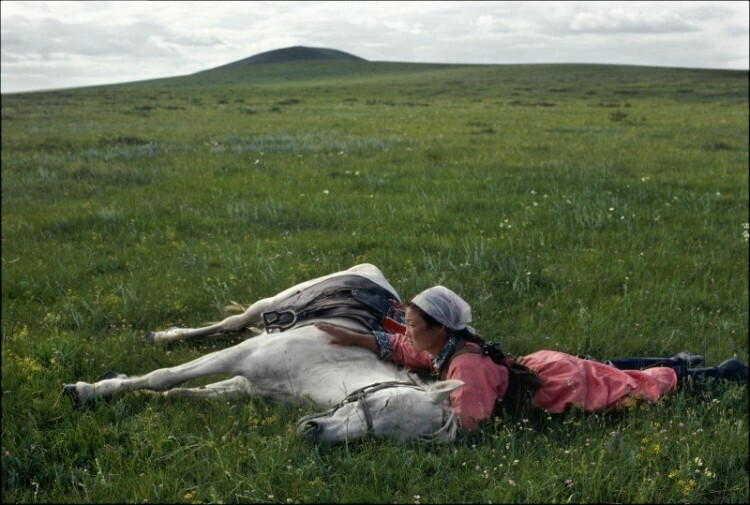 Above: One of my most favourite images ever captured, Eve Arnold, Horse Training for the Militia in Inner Mongolia. Although she is mostly associated with her pictures of Marlin Monroe, she also traveled around the world, photographing in China, Russia, South Africa and Afghanistan. Arnold’s photography is about moments of introspection and the value of humanity. “If you are careful with people, they will offer you part of themselves. that is the big secret.” Eve Arnold. Arnold left the United States in the early 1960s moving to England, which eventually became her adopted home. In England, while working for the UK “Sunday Times”, she began to seriously use colour as a medium for photography. ← FLOATING UTOPIA: An exhilarating journey to self-discovery.